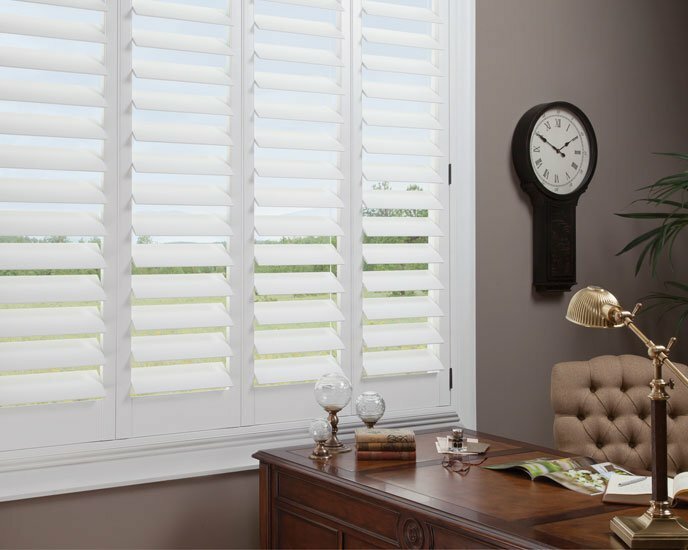 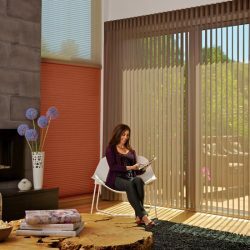 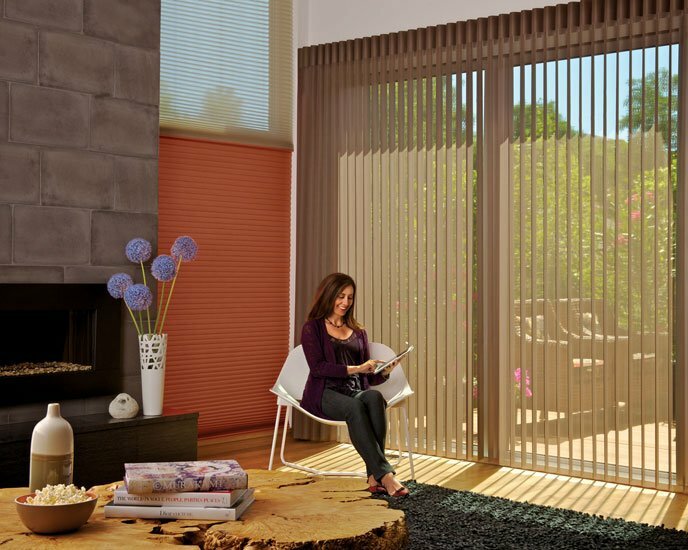 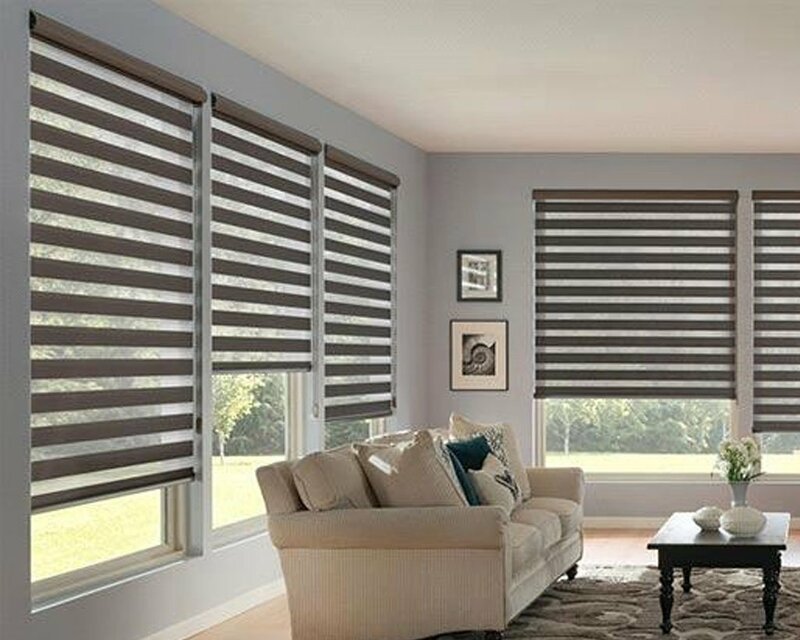 When considering Custom Bass Wood Shutters or Custom Poly Shutters, carefully consider the mood you want to set before selecting your window fashions. 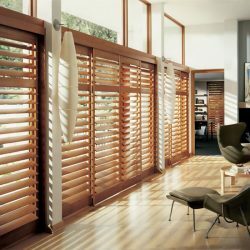 Custom shutters are versatile with a Traditional or Modern Design. 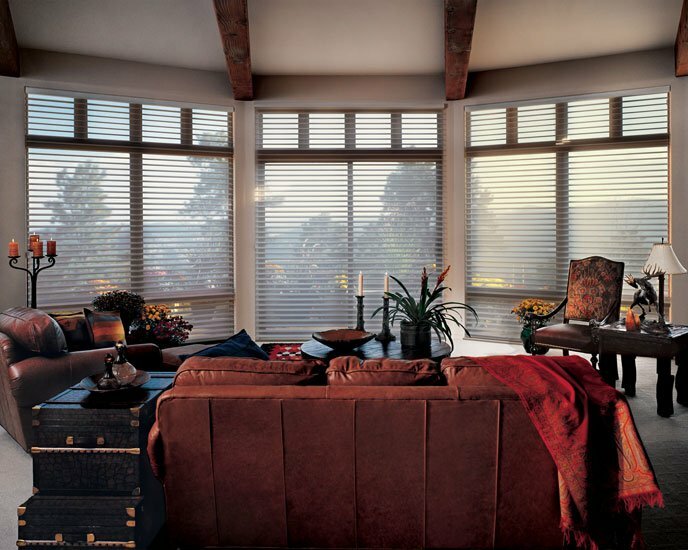 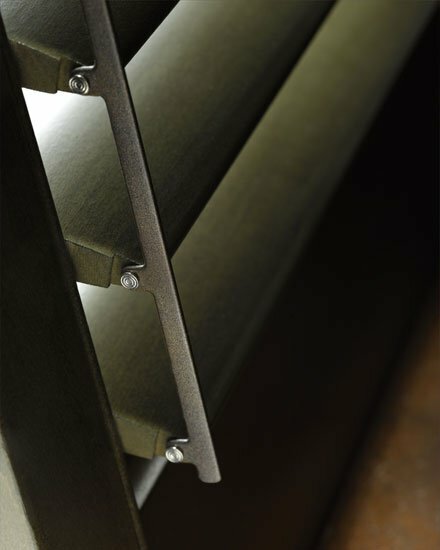 Custom blinds have reinvented the traditional blinds with modern styling and design. 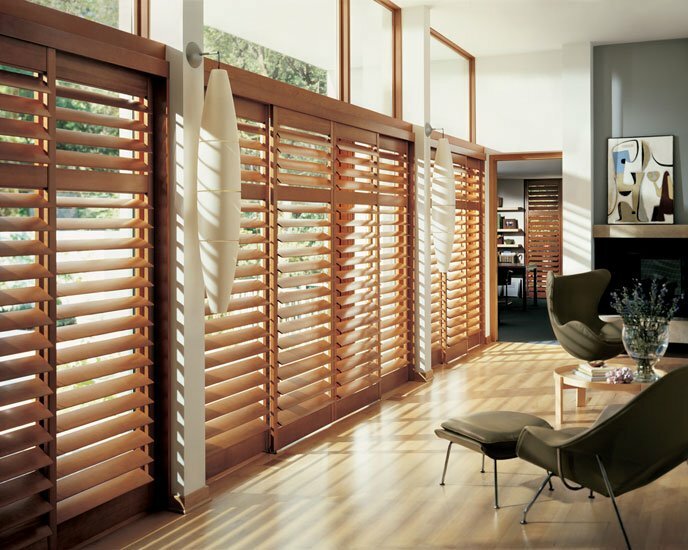 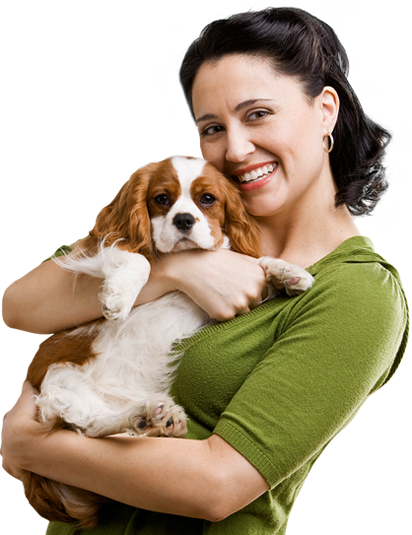 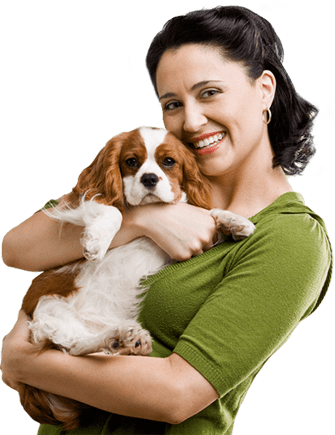 Hence, when choosing basswood or faux wood blinds. 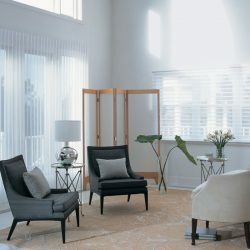 You must consider the mood of the room. 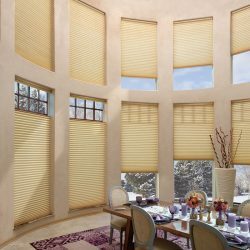 Faux wood blinds help with the heating and cooling of a room. 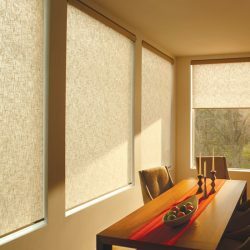 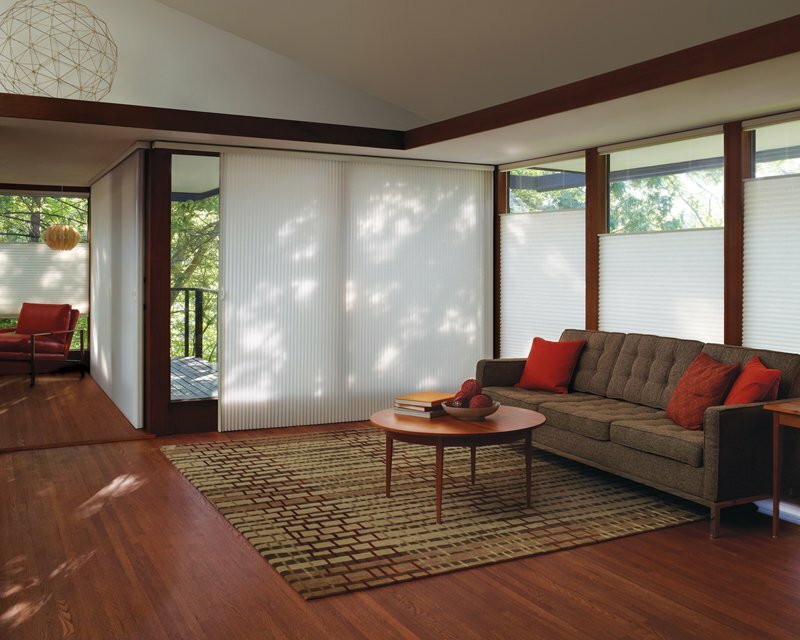 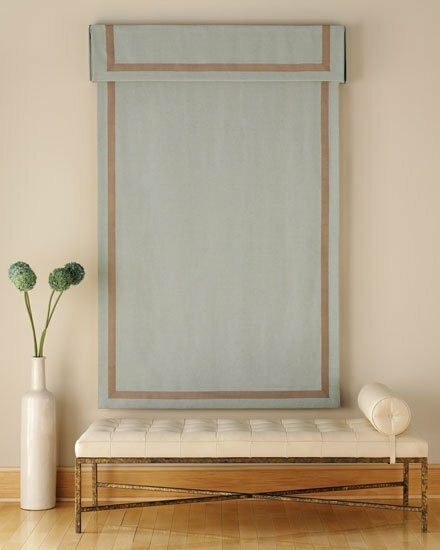 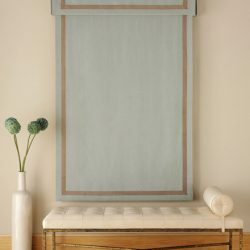 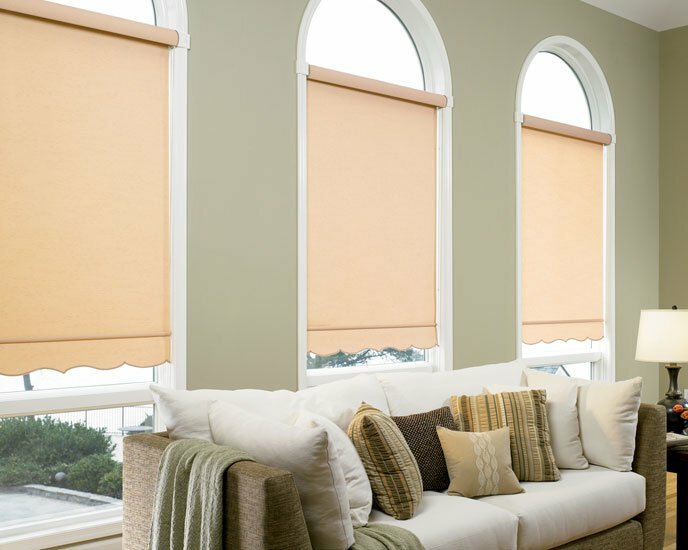 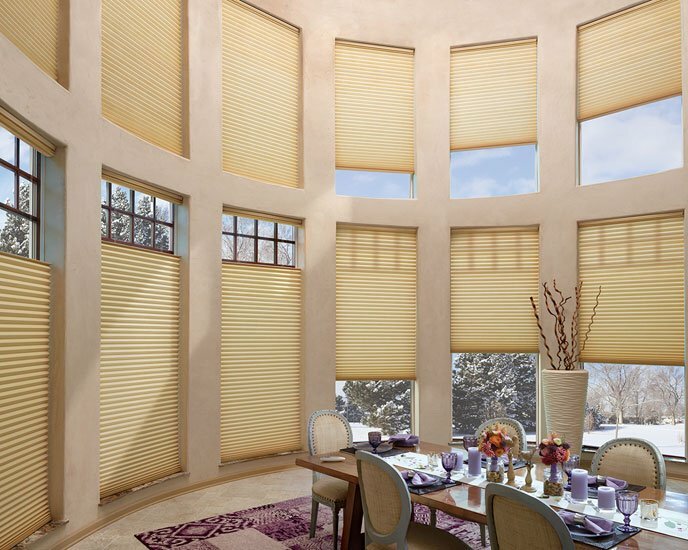 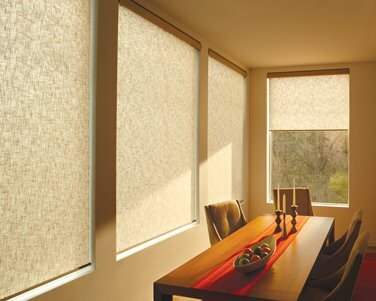 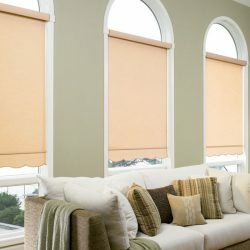 Custom Roller shades is the modern solution for large and small windows. 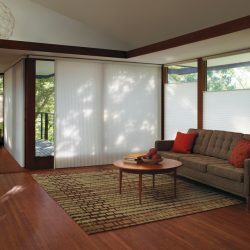 Roller shades are great for commercial or residential. 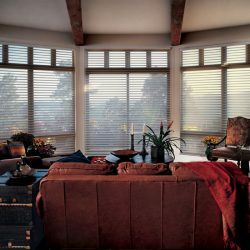 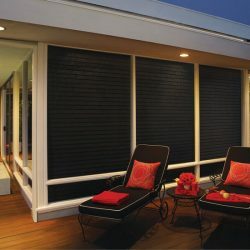 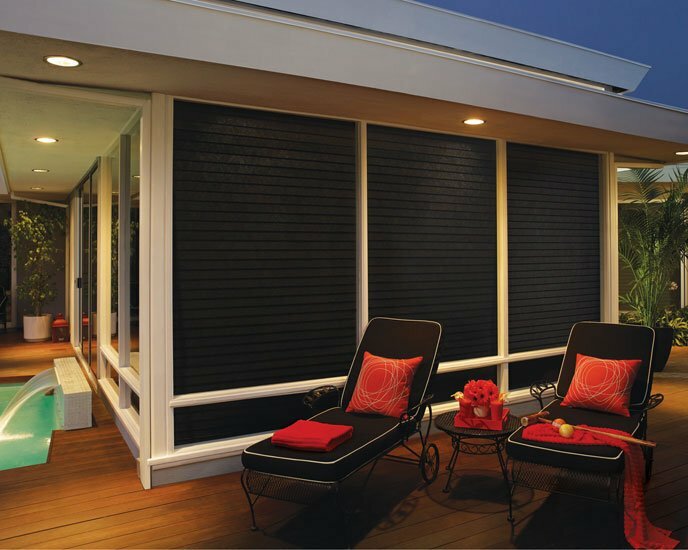 HOUSTON WINDOW COVERINGS has provided Custom Shutters, Blinds, Shades and Roller Shades to the Houston Market since 2000. 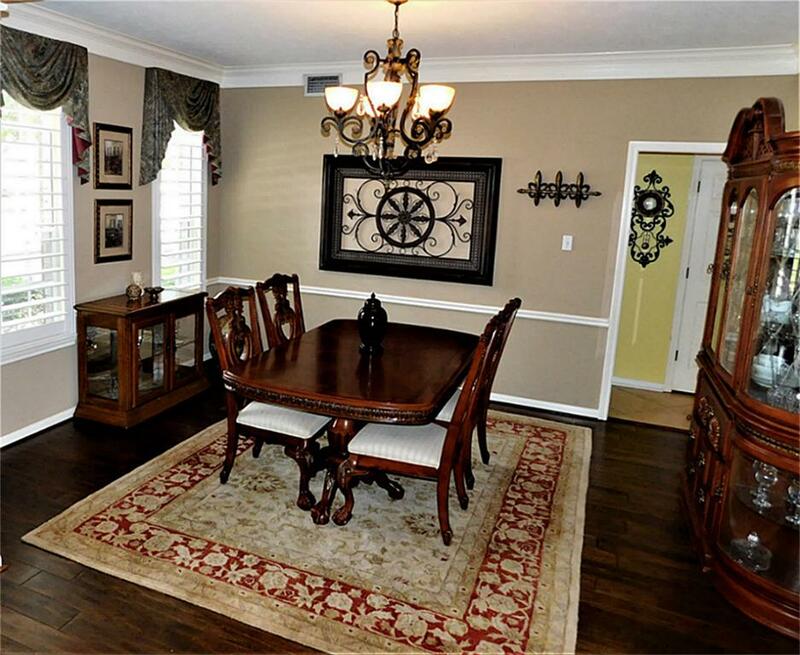 As well as Katy, Spring, Tomball, The Woodlands, Montgomery, Willis. 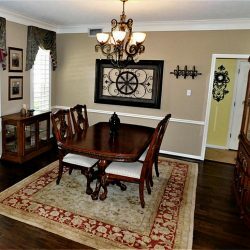 Cypress, Humble and All Surroundings Areas. 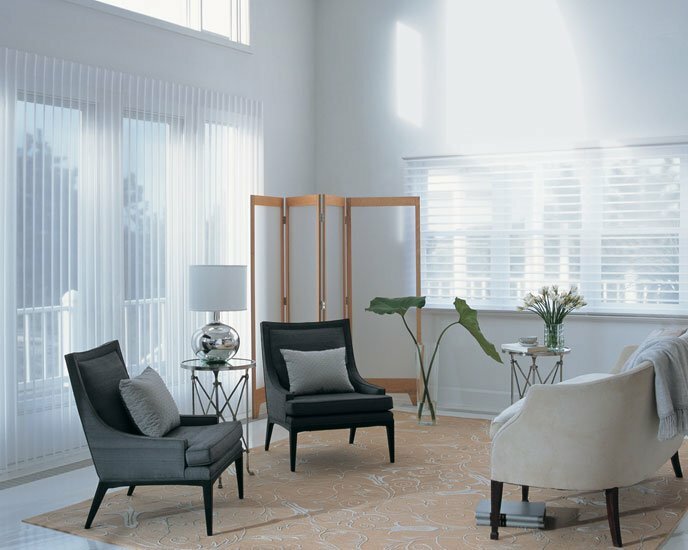 Our design consultants will meet you in your home, on your schedule, and help you to find the right product for your style and budget.